Today, only 30% of people with cognitive disabilities are gainfully employed. Digitability's mission is to reverse this trend by preparing students to transition to their independence by teaching them work-ready skills required to gain meaningful employment in our tech-driven workforce. 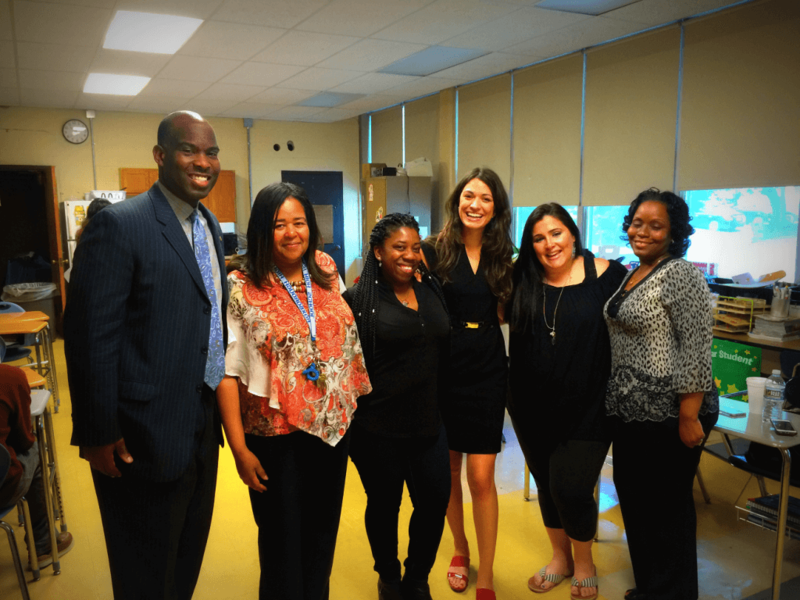 Our team is already accomplishing this mission as you can see on the showcase page covering a launch event to rollout Digitability to 2,000 students in Philadelphia. If you're motivated, are a critical thinker, curious and enjoy collaborating with colleagues to grow something bigger than yourself for the greater good, you could be the perfect fit (job description and application instructions below). Even if you don't possess every skill, please reach out, we'd love to talk to you! Digitability's Sales Associate is responsible for working closely with the sales leads generated by our marketing team, which are delivered to you through paid and organic marketing campaigns. The Sales Associate will have special education teaching experience and also be responsible for developing sales plans and strategies that align to achieve the company's quarterly and annual revenue goals. The Sales Associate will collaborate directly with our CEO and Digital Marketing Director. Develop and implement sales plans and accurate forecasts to achieve Digitability’s revenue objectives. Develop and recommend product positioning and pricing strategy to achieve rapid company growth. Meet with key clients, develop strong customer relationships and negotiate and close deals. Develop and manage sales operating budgets, putting in place infrastructure and systems to support the success of the sales function. Review and analyze sales performances against budgeted targets and implement plans to increase effectiveness. Two (2)+ years of related sales experience with progressive management experience. Related experience using a CRM system (Salesforce). Master’s degree in any business related major. Teaching or school administration experience with knowledge of special education and/or autism education a plus.